In this article, we will show you a few StringJoiner examples to join String. 1.2 Join String by a delimiter and starting with a supplied prefix and ending with a supplied suffix. 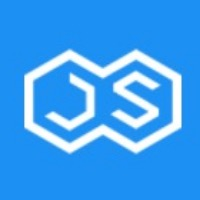 StringJoiner is used internally by static String.join(). 2.1 Join String by a delimiter. 2.2 Join a List by a delimiter. Two Stream and Collectors.joining examples.